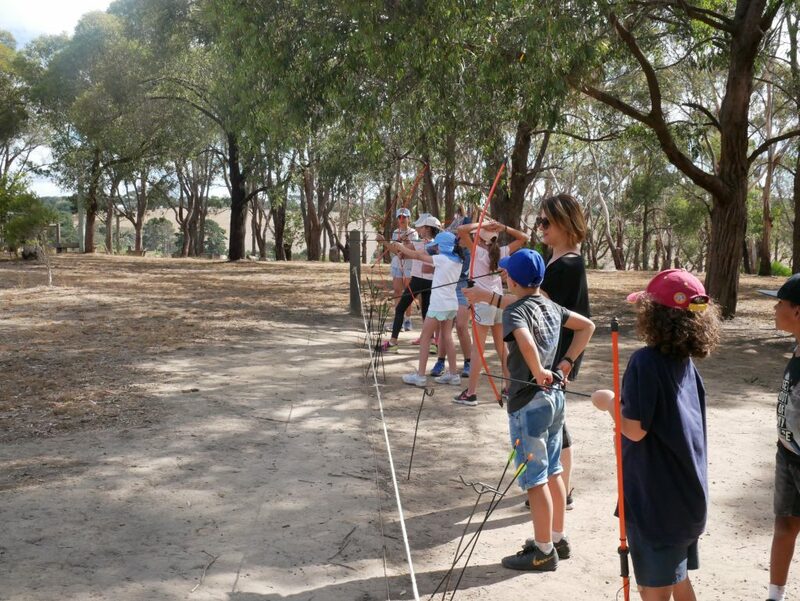 The senior camp for 2019 was at Briars camp on the Mornington Peninsula. 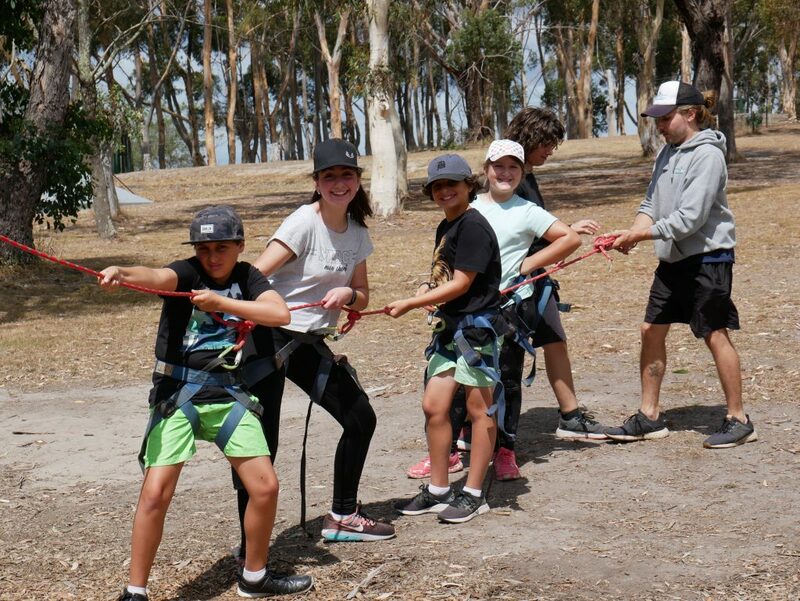 The main purpose of the camp was to work as a team and build friendships to assimilate the year 5’s into the senior community. Once the seniors had got there, the all important cabin groups were told. But that couldn’t happen without a surprise! Eight of the year 6 boys had been put into a tent together! 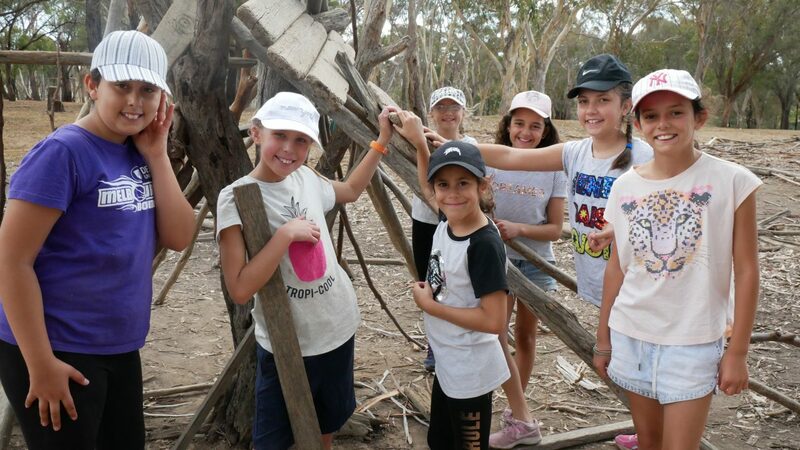 There were 7 cabins for the students, plus the tent, and 3 cabins for the teachers. 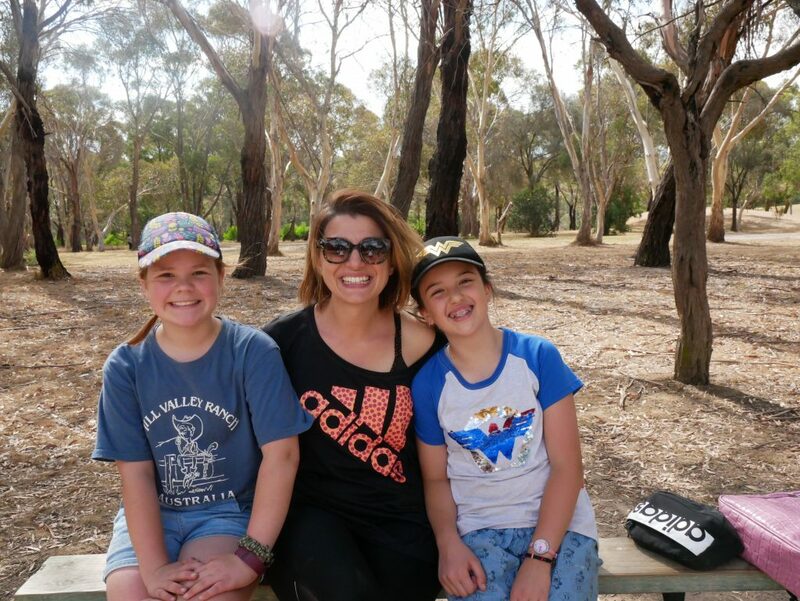 The teachers couldn’t stay in the tent…. could they? 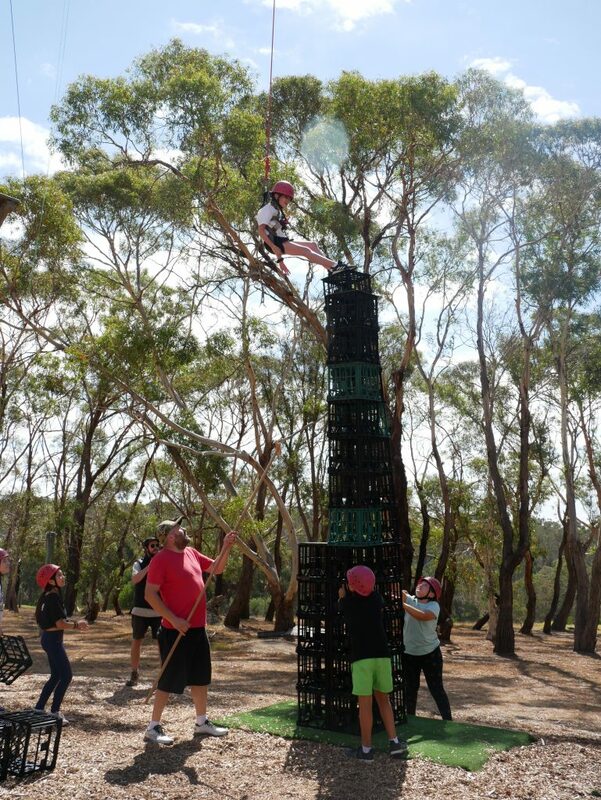 The students were set 6 activities to do including the creative crate stacking challenge. The challenge was set to stack crates up to the highest level possible using only 32 crates. 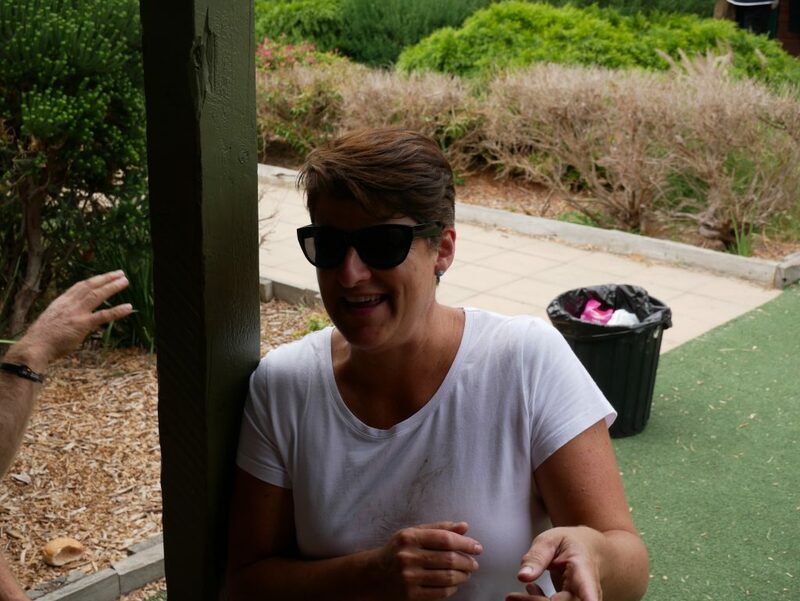 The bar was set by Ms Anne’s activity group at a devastatingly high 16 crates. 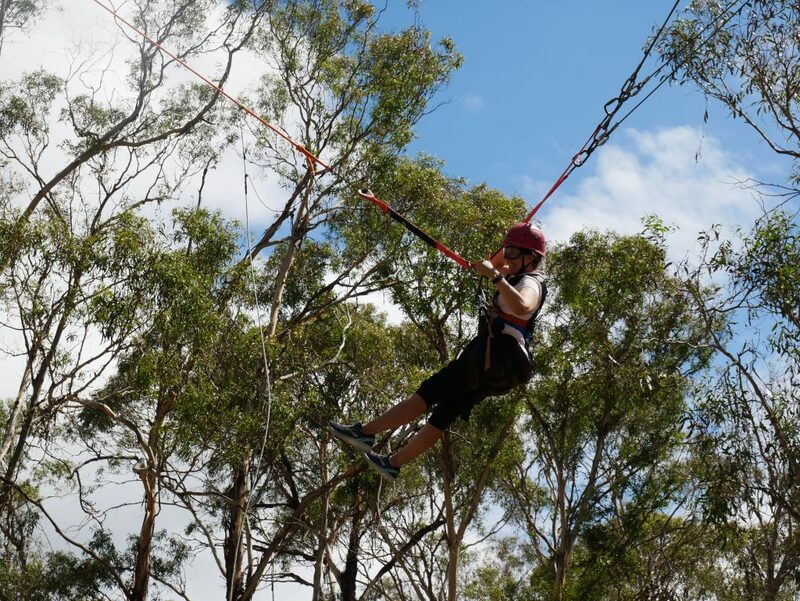 Ms Phelan’s group got to 15 with Zoe on top but they could not reach any higher. Yes, I enjoyed how everyone was working together and there was a positive feel in the air. Who would have guessed that people would have so much fun hitting a ball at peoples legs? That’s pretty much Ga-Ga. You know you have a good activity when all the kids want to do it in their free time. We even had a few star teachers and parents joining in on the fun with the Ga-Ga champion being Nikki, Ella’s mother.